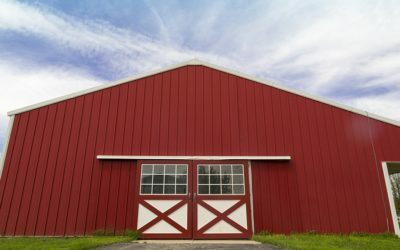 One of the most common questions from people looking to buy a prefabricated steel building is, “How much does a metal building cost per square foot?” Unfortunately for the person requesting the information, it’s often a disservice for a steel building company to provide a range such as $16-$20 as an all-encompassing per square foot price. In fact, if they do, that may indicate bigger problems ahead. There’s simply too many factors at play such as location, time of year, design, size, accessories, labor, unions and even the global economy, but we’ll dive into all of that shortly. 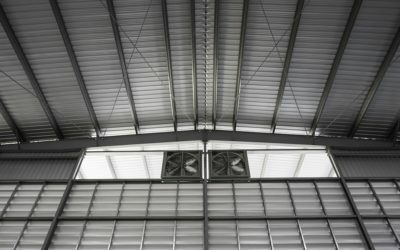 These 8 factors that affect the cost per square foot of metal buildings are often hidden in the details. 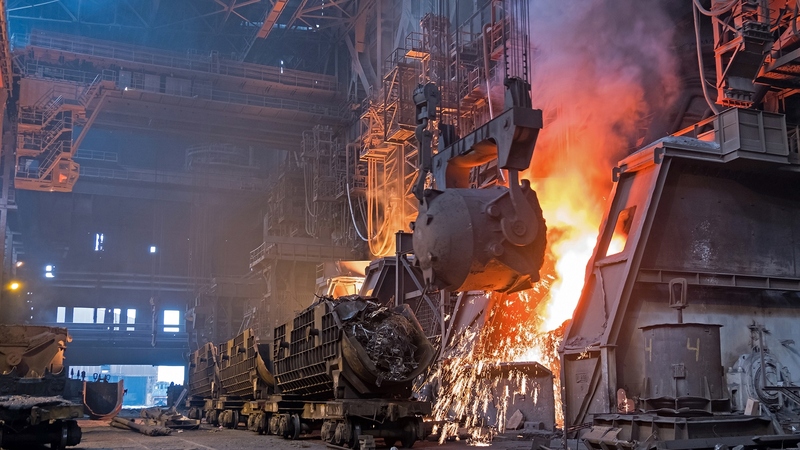 Steel is a global commodity, and its value is subject to the always-changing landscape of the world economy, the status of the American dollar and unpredictable natural disasters. That lack of stability means the price of steel can fluctuate quickly. Steel has seen its value dip in the past few years, but industry experts are expecting a solid rebound this year. 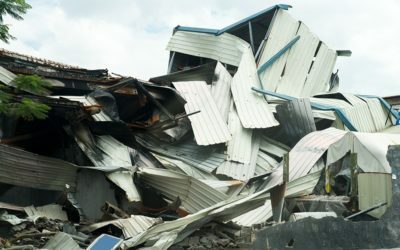 So while a metal building might be in your price range now, that can change in a matter of days. That’s why General Steel allows you to lock in a price for a set amount of time with just a small deposit, avoiding any drastic changes in the market. 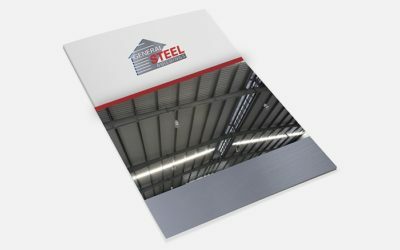 It’s important that you choose a reliable steel building supplier. Some suppliers are eager to give potential customers the lowest quote possible. That quote, while seemingly an unbeatable deal, is low because it isn’t accurate. 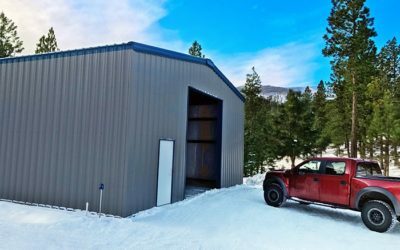 It fails to take into account all of the variables that go into pricing, such as seismic activity, snow loads and customization options that result in the best metal buildings. If it seems too good to be true, it probably is. As McCain notes, another issue in immediately jumping on the lowest quote is the quality of work you receive. 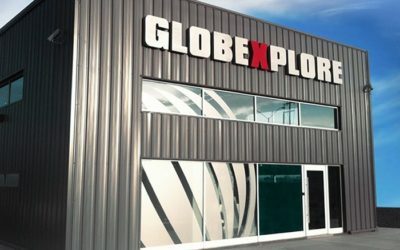 Metal buildings are engineered with your location in mind. 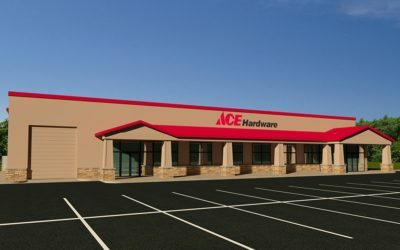 Local codes and loads must be met or exceeded, so it’s important to communicate exactly where you plan to erect your building. 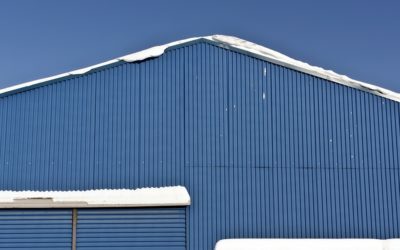 For example, if you’re in the northern United States, wind and snow loads must be considered, while if you’re planning on building on the West Coast, seismic conditions will be factored into pricing. 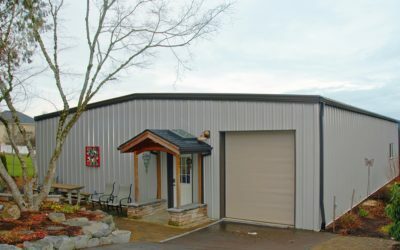 Discover the costs you will need to account for if you plan on building a metal building home including what is provided with a metal home kit and what is not. 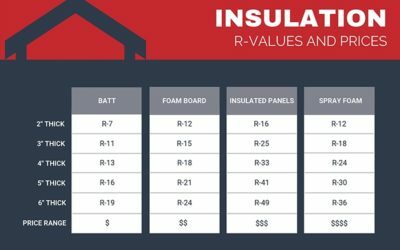 Learn what other garage project costs you will need to plan for including adding popular components such as a sectional door, man door and windows. The necessary costs you will encounter in order to compete your building can fluctuate even more drastically than the price of steel. 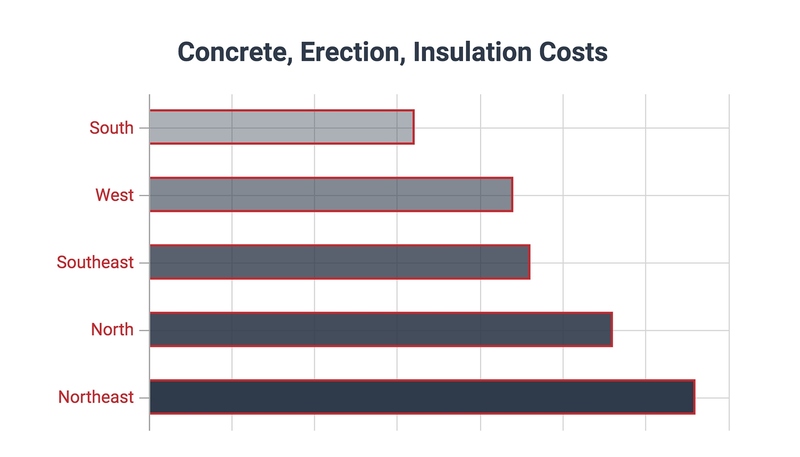 Other articles we’ve read on this topic claim you can count on $10-$20 per square foot for the necessities like concrete, erection and insulation, but that range is hardly accurate. Union labor, demand, time of year, economies of scale and your proximity to suppliers are just a few of the many factors that may influence the price per square foot in your local market. To demonstrate this fact, we asked our construction services department give us a more accurate price range by region. 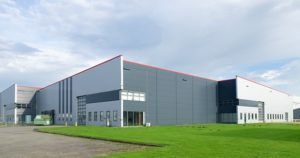 Metal buildings are no longer confined to industrial developments. 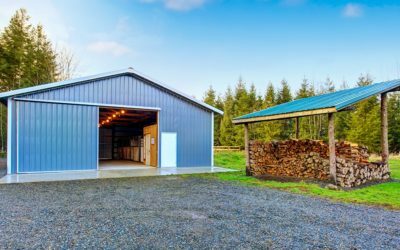 Today, steel building kits are used for everything from personal garages and workshops to elaborate casino buildings and whiskey distilleries. 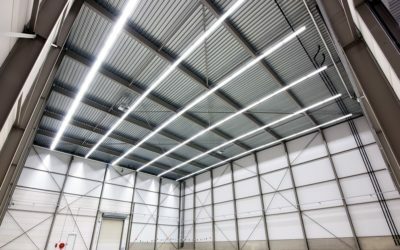 Each building project requires its own custom designed building system and depending on the intended use, the design could be more simple or complex. 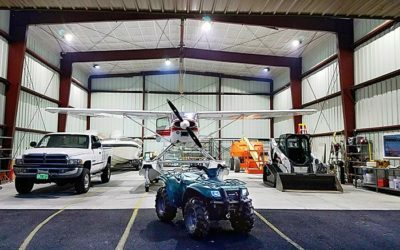 For example, a simple 40×60 auto shop design would feature a 1:12 roof pitch and one x-braced bay, resulting in a lower cost per square foot building than the same 40×60 space that needs to accommodate an interior crane system.